Studying online provides maximum flexibility, and is both time-efficient and cost-effective. Studying online is a convenient way to increase your knowledge and skills. 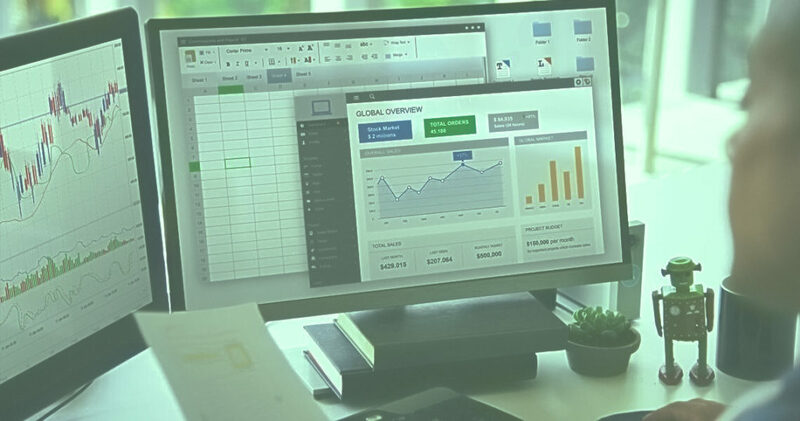 It provides the flexibility to meet ongoing work commitments without the need to attend lectures or workshops, which often involves costly travel expenses away from work and home life. Work your way through the course material at a pace and time that best suits your needs. Certificate in Customs Legislation and Procedures – this introductory level qualification is designed to get people started in the Customs profession. 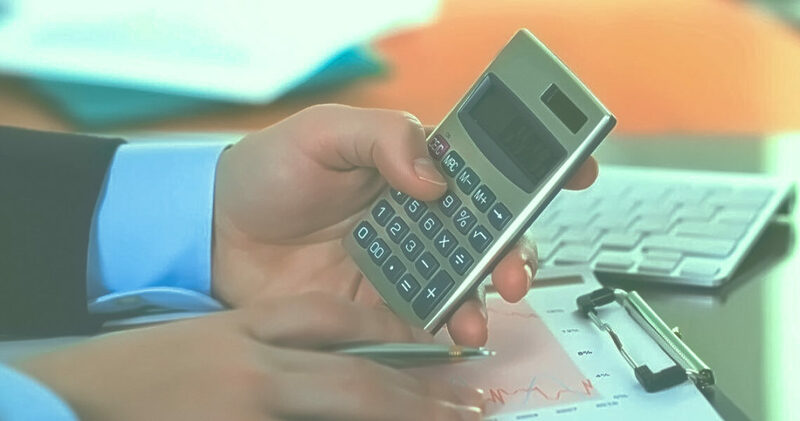 Certificate in Customs Duty Calculation – this introductory level qualification is designed to provide people with the basic skills required to calculate the amount of customs duty that is payable on imported goods. Our flagship online program, the European Customs Law Accredited Training program – ECLAT – represents the most inclusive, innovative training program of its kind. It provides a comprehensive, unrivalled coverage of all aspects of EU customs law and procedures. The program utilizes the latest in learning techniques and draws on the curricula of the world’s leading customs university. Most importantly, it is recognized across the EU as meeting the practical standards of competence for AEO purposes. Below are the 16 topics which make up the complete ECLAT program. Each may be taken individually, or you may wish to enrol in the entire program leading to an academic degree in Customs. By enrolling in the entire program rather than individual topics, you will save €800 (€3,800 vs 4,600). Those who successfully complete the entire (16 topics) program will receive credit towards the academic programs of Charles Sturt University. Sign up for the whole programme here. To sign up for individual courses, please click on one or more of the topics below. 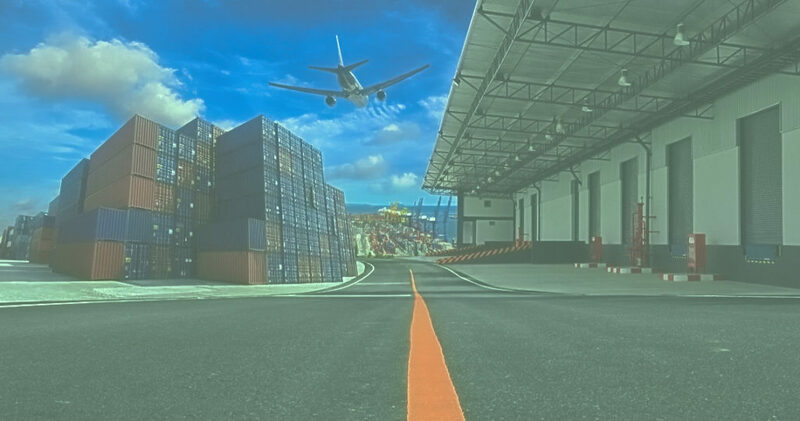 We examine the Customs role in cross-border trade, including the business purpose of Customs, the objectives of the different stakeholders and the potential impact of Customs on traders and service providers. We also address national and global trends that can influence the customs activities of trade organisations. 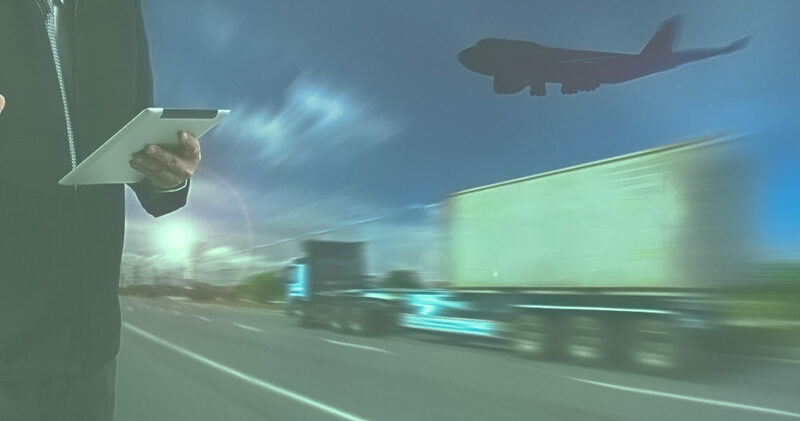 We explore the various aspects of international supply chain operations, with a particular focus on those elements of the supply chain that are directly relevant to Customs core operations, such as import, export and transit, and how the regulatory and commercial aspects of supply chain operations interact. We also examine commercial terms of trade, and safety/security aspects of international supply chains. 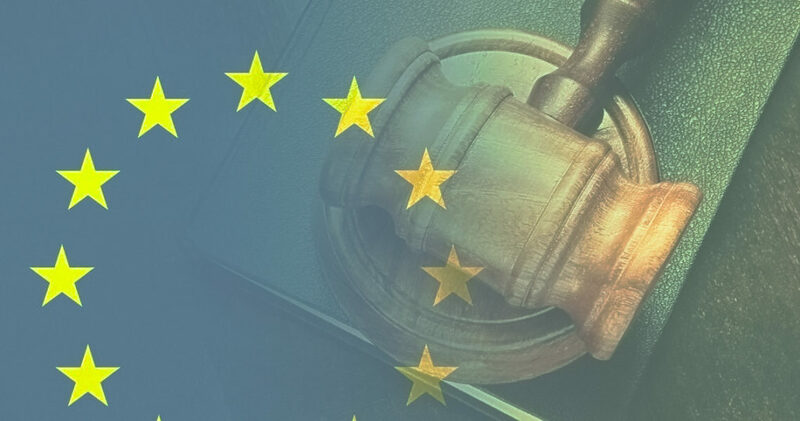 We examine EU Customs legislation, including the Union Customs Code, Delegated Act, Transitional Delegated Act and Implementing Act. 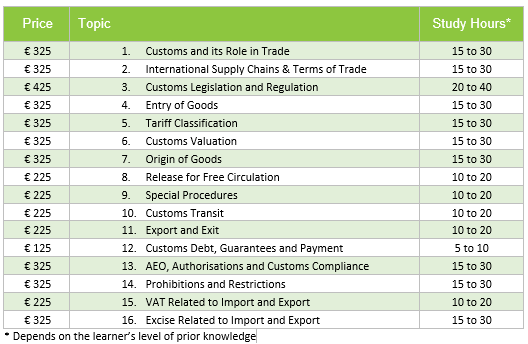 We also introduce some key concepts underlying EU Customs law, such as the European Union, the customs union, the internal market and free circulation, and the customs status of goods. We address the Entry of Goods process, including all activities required to enter goods in the EU up to the ultimate release of the goods. This includes preparation and lodgement of the Entry Summary Declaration, through to temporary storage and entering the goods into a Customs procedure by lodging a declaration. We also examine the various roles and responsibilities relating to entering goods into the EU. 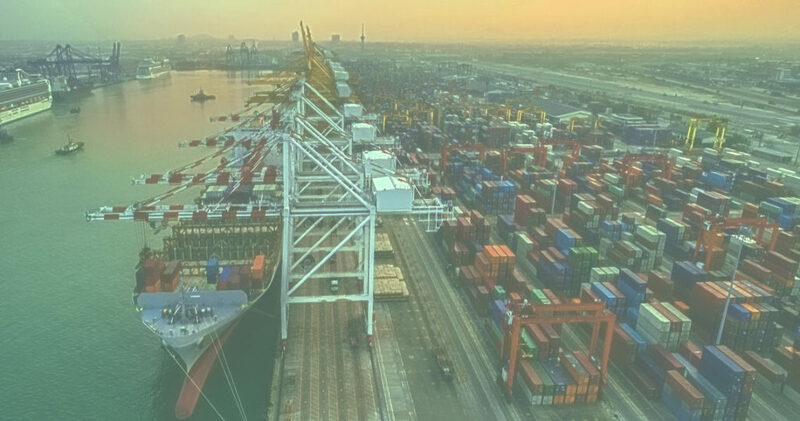 We explore the concepts and procedures relating to the Harmonized System, and the knowledge and skills required to effectively classify goods for customs purposes. 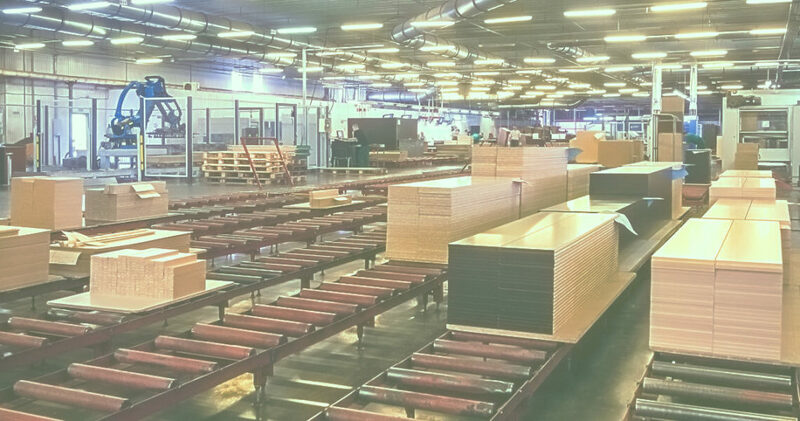 This includes the classification structure, the process and Binding Tariff Information (BTI) decisions. We also examine the use of online databases such as TARIC. We examine the concepts and procedures relating to Customs valuation, and the knowledge and skills required for Customs professionals to effectively calculate, validate and verify all aspects of valuation. This includes the primary and secondary methods of calculating the Customs value of goods, and their practical application. We address the concepts and procedures relating to the origin of goods and the rules for determining the economic nationality of goods. 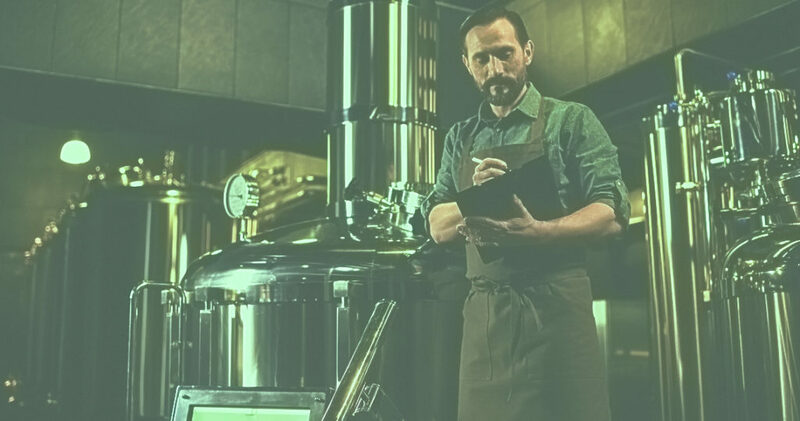 We do this by examining origin concepts and principles, international and EU legislation, methods of determining the origin of goods, Binding Origin Information (BOI) decisions and proof of origin. We examine the concepts, principles and procedures associated with the release of goods into free circulation. 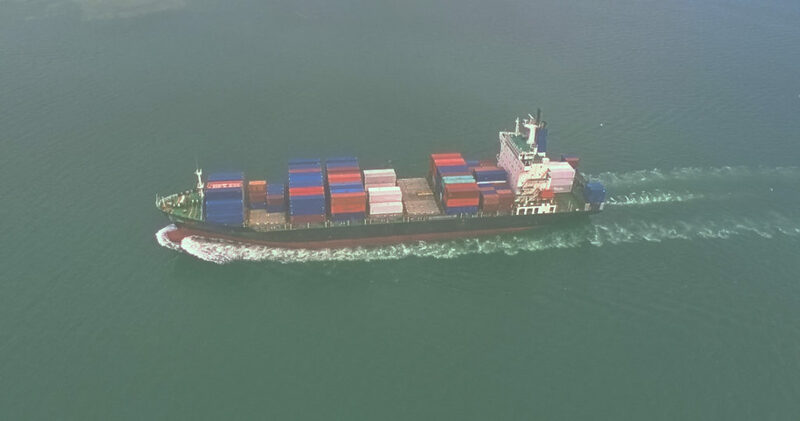 This includes all processes required to release goods for free circulation, the different types of Customs declarations, and the respective roles and responsibilities of Customs and members of the trading community. We introduce the concepts, principles and processes relating to Special Procedures, including Storage (customs warehousing and free zones); Processing (inward and outward processing); and Specific Use (temporary admission and end-use). We examine all associated processes as well as the respective roles and responsibilities of Customs and members of the trading community. We examine the concepts, principles and processes relating to moving goods under transit throughout the European Union. This includes the various procedures and the respective roles and responsibilities of Customs, traders and service providers. We also provide a comprehensive overview of the various transit systems used throughout the EU. We examine the concepts, principles and procedures associated with goods being taken out of the EU. We also address the respective roles and responsibilities of Customs, traders and service providers involved in exporting goods from the EU. 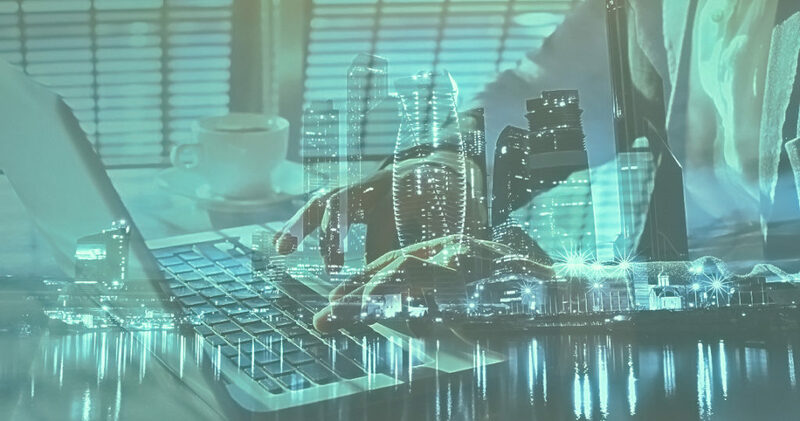 We explore all aspects of Customs payment and related financial concepts and procedures, including Customs debt, guarantees and deferred payment. 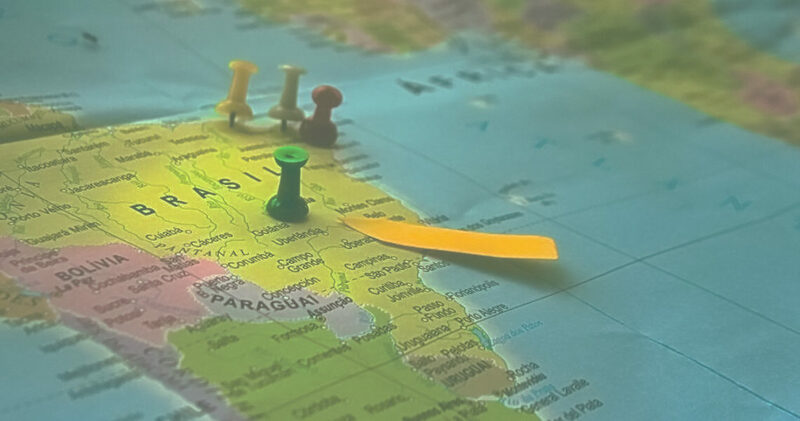 This includes situations where Customs debt may be incurred, the timing of duty payments and tracking the status of duty payments, including in the case of deferred payments. 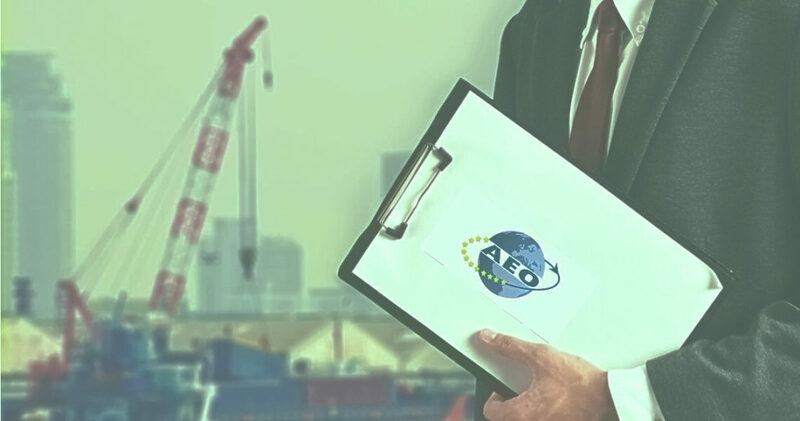 We examine the requirements for registration and management of the authorisation processes, including requirements and processes for Authorised Economic Operator (AEO) status as well as the general management of Customs licenses and certificates. 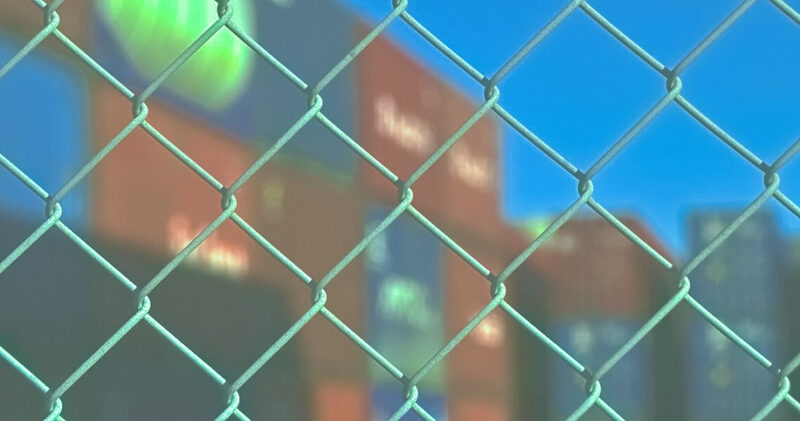 We also address the application of risk management techniques to ensure compliance with Customs requirements and to mitigate the risk of non-compliance. We examine prohibitions and restrictions relating to international trade in goods such as conventional weapons, biological and chemical weapons and precursors, nuclear materials and equipment, counterfeit goods, drugs, protected flora and fauna, heritage items and goods which may harm human health or the environment. 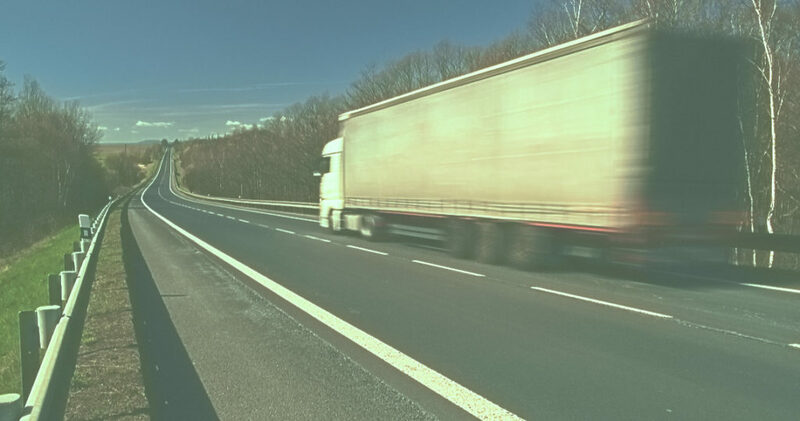 We identify the sources of national and EU regulation, emphasise the importance of lawfully managing consignments of such goods, and maintaining an up-to-date understanding of EU and national Government requirements. We examine the legal requirements and procedures related to Value Added Tax (VAT) in the context of importation and exportation. 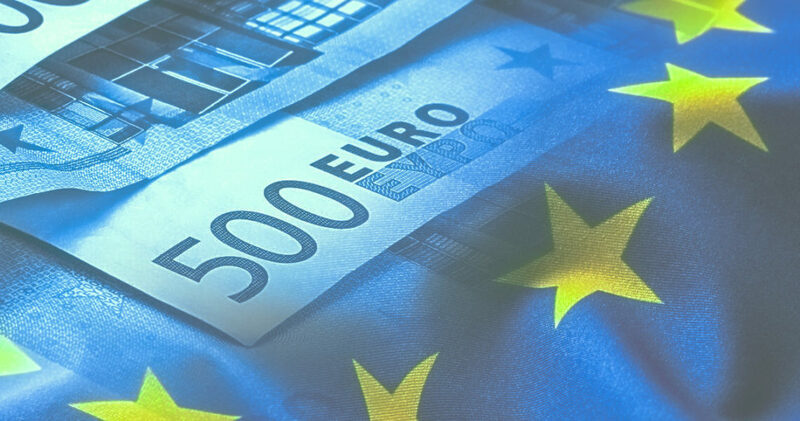 This includes application of the principles in the context of import and export procedures; and identification and application of the correct VAT rates depending on the type of product and EU Member State. We study Excise as it relates to the import and export of goods, including all activities relating to importing or exporting goods under excise duty suspension. This includes identifying goods that attract excise duties in the various Member States. We also introduce the Excise Movement and Control System (EMCS). 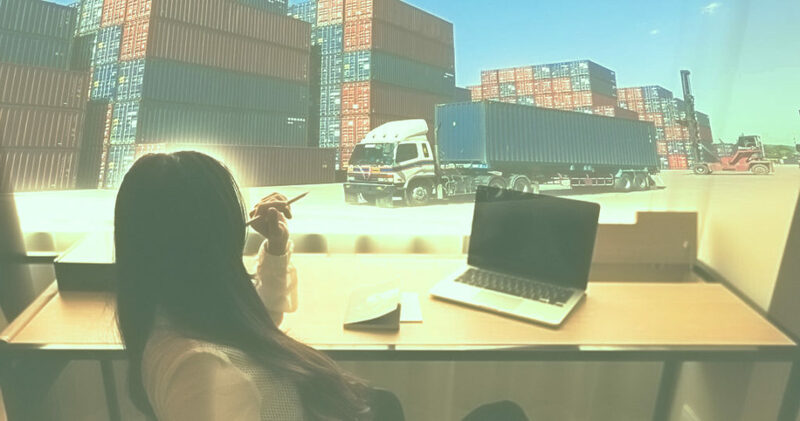 In addition to meeting the Union Customs Code criteria for Authorized Economic Operators, KGH courses also represent an entry point into university programs that are formally recognised by the World Customs Organization. 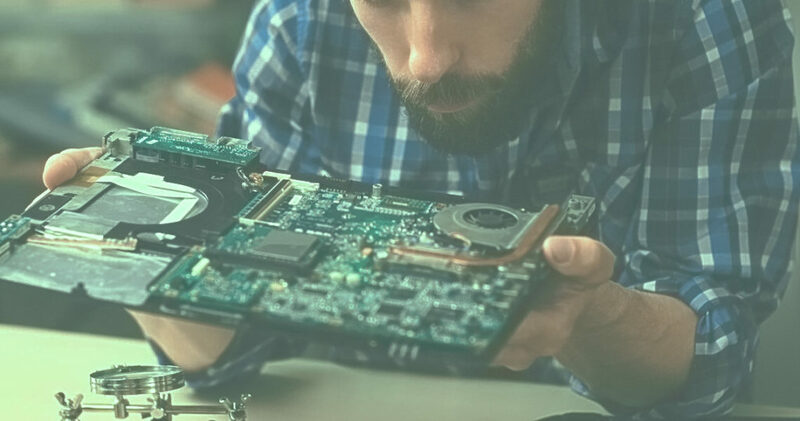 Consequently, our programs provide you with a range of learning pathways that are capable of leading to internationally accredited certificates and degrees. ÉCLAT provides insights into the highly complex legal framework of EU Customs Law. In particular, it offers an extensive examination of the Union Customs Code and its associated legislation. 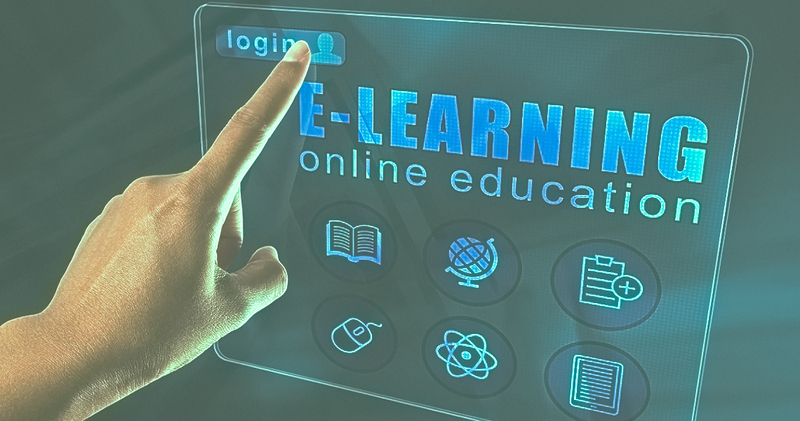 This task is greatly simplified through the use of our interactive web-based learning tools, such as the UCC Navigator, which enables the user to locate relevant legal provisions at a click and identify links to other regulatory requirements. KGH Trade and Customs Academy is supported by an unrivalled team of expert practitioners, teachers and academics, including the leading professionals in their field. 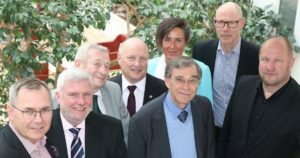 These include Mr Michael Lux, the author of the Union Customs Code, highly respected customs academics such as Professor Wes Czyżowicz and Professor David Widdowson, leading customs paractitioners such as Mr David Hesketh and Mr Vidar Gundersen, and the founding WCO Director of Capacity Building, Mr Lars Karlsson. 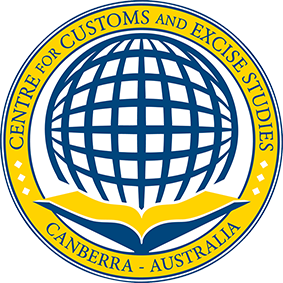 KGH has formed a strategic partnership with the Centre for Customs and Excise Studies (CCES) at Charles Sturt University in Canberra Australia, which is widely recognised as the world’s leading academic institute in the highly specialised area of customs and cross-border regulation. Our partnership with CCES has enabled us to further expand our suite of courses and to ensure that our curriculum meets the highest international standards. Further, our programs are regularly reviewed and updated as a result of ongoing CCES research activities, to ensure they reflect contemporary and emerging issues in the field of international trade and customs. This partnership also provides successful students of our flagship ECLAT program with credit towards the academic programs of Charles Sturt University.